A few weeks ago, the decision was made to shut down Blinkbox Books, the company that I’ve been working for over the last year and a half. Tesco, the owner of the Blinkbox group, has had a rough time financially and decided to regroup and re-focus, shedding the parts of the company that’s not part of its core business (i.e. running supermarkets). Our colleagues in Blinkbox Movies and Music have luckily found new owners, but talks about the Books business did not lead to any conclusion, so that is now being wound down. This is a shame of course, as the Books business had great potential, and I was fortunate to work with a lot of bright, enthusiastic people there. In the midst of the bad news though, there are a couple of bright points. Crucially, our book customers will not lose out, as their ebook libraries will find a new home at Kobo. Also, I’m very happy that our managment agreed to let us make our code open source before we shut up shop, so we spent the last week in the office putting the code up on GitHub. I think open sourcing the code is a very worthwhile step to take. It’s obviously satisfying for us who have worked on it for a long time to not see our efforts disappear into the ether. But I think it’s valuable beyond that too. It can serve as an example of what the codebase for a non-trivial digital business looks like. Most of the time, commercial companies rely on prioprietary code kept behind closed doors. This inhibits learning, reuse and makes it harder to improve the state of the art. There’s a wealth of open source code out there of course, but this is often libraries, tools, frameworks and middleware. Seeing actual business applications released as open source is much more rare. Also, consider the amount of effort and energy that goes into building startups. We know that most startups fail, that’s part of the game. But wouldn’t it be of great benefit to the software community if all the code produced by these (assuming the IP isn’t resellable in itself) could be made available for later use? Before I delve into the code we’ve relased, some words about the big picture: Blinkbox Books ran an online shop for buying ebooks, and had client apps for reading these. The back-end platform consisted of a mix of services written in Scala, Ruby and Java. We used RabbitMQ for messaging, Solr and ElasticSearch for search, and MySQL and PostgreSQL for persistence. We had a fully featured web site that included the ability to read samples of epub books. And we had iOS and Android client apps for reading these books (the Android app also including a shop for books, while Apple AppStore rules precluded that for the iOS version). Clients talked to the back-end services via RESTful APIs. Internally, we also had a content management system for managing the hundreds of thousands of ebooks that we were selling (and the many that we decided not to sell!). And there were applications for performing reporting and analysis of sales and other commercial data. That covers a wide range of functionality, and anyone with an interesting in digital media or ecommerce could probably find something of interest. I won’t try to describe it all here, I’d just like to highlight some points of interest. We wrote many services in Scala, and converged on a set of common practices for configuration, logging and metrics, encoded in a shared library. Similarly, for the Scala REST services, we encoded common standards for content types, JSON serialisation formats and more in our common-spray library. And likewise for our message-driven services, we had a small collection of libraries: one for interfacing to RabbitMQ using Akka, a couple of repos containing schemas and definitions for messages, and an API-neutral library for processing these. And there are example services that used these libraries. This code isn’t perfect, of course. Looking back on it, there are many parts we wanted to change, but didn’t get around to. In fact, we were well underway working on replacing some of these services when the company hit the bumpers. Also, the shutdown of the company happened quickly, so things were moved to GitHub in not much time - there will be omissions and errors. Still, looking at all of this, I think it represents a very valuable set of resources that can and hopefully will be of use to others - even after the lights at Blinkbox Books are turned out and the last line of code committed. If you do find something of interest, please share, it would be great to hear about it. 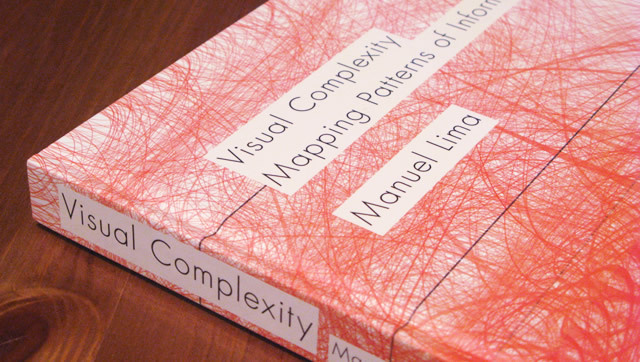 At first glance, "Visual Complexity" by Manuel Lima [Amazon US | Amazon UK] looks like just another collection of pretty data visualisations, of the kind popularised by the data wizards at the NY Times and The Guardian, or by gurus such as Edward Tufte. And it certainly is pretty, but there's much more to it than that. It's also an exploration of how people have tried to organise information through history, and where traditional approaches break down in face of complex data. Lima then describes how to address such complex information in graphs or networks, and outlines how we can better understand such information by visualising it. The traditional way to deal with complex information is the principle of "divide and conquer". That is, divide the information into smaller parts, then subdivide again. This inherently produces tree structures, or hierarchies, and there are many examples of these. The book mentions Aristotle's subdivision of species, the Dewey decimal classification system for libraries and many more. Also consider how such hierarchies appear in power structures of church and state, or in traditional "org charts" for large businesses. Or, in the geographical subdivisions of country, state, city and borough. This works to an extent, but it breaks down in the face of many real world cases. Often, there is no "top" or "root node" that everything springs out of, no starting point from which to navigate the data. What's more, individual entities don't necessarily fit in a single category. And there are important relationships between individual entities that span across categories. 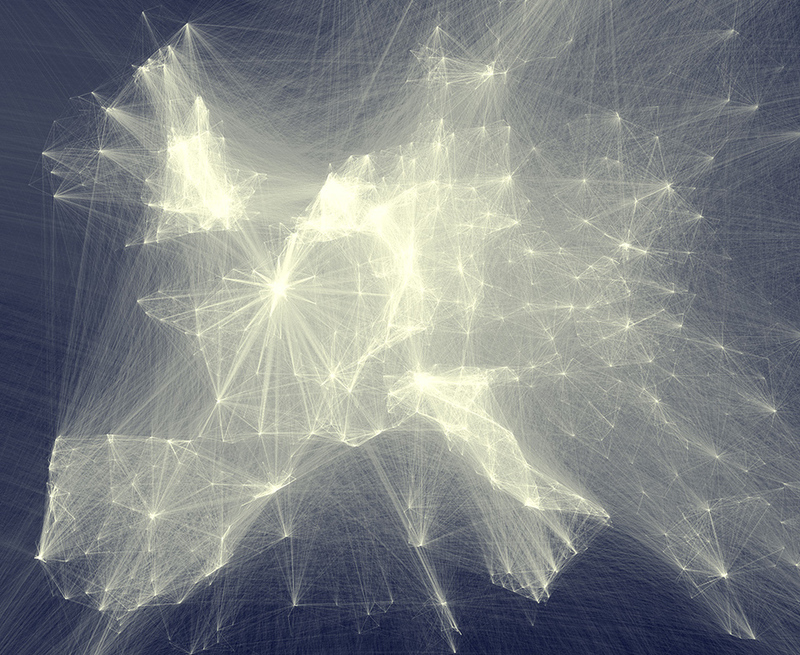 This inevitably leads to modelling information as networks of entities, in other words graphs. Such graphs appear everywhere once you start looking for them, examples mentioned in the book include: interactions between species in an ecosystem, social interactions between people, transport networks, the structure of the Internet, trade flows between countries, interactions between proteins in living organisms. I might add: the dependencies between complex financial products, relationships between corporate entities, the flow of money in financial systems. The list just goes on. Lima describes the limitations of trees, the move towards graphs and then sets out to describe how to analyse information in such graphs. The problem with graphs is that traditional visualisation techniques break down: they can't cope with the inherent interconnectedness of entities that graphs contain. To address this, Lima first catalogues a large number of graph visualisations that have been published over the years (he also curates these at http://www.visualcomplexity.com/vc/ to preserve these for posterity). Then, he proceeds to distil a pattern language from these cases, or as he describes it "a syntax for a new language". This includes techniques such as "area grouping", "circular ties" and many more, each richly illustrated with specific examples. Finally, the book makes the leap to the use of networks and graph structures in visual arts, as illustrated by the idea of "networkism". This is perhaps less directly useful to the working data analyst but fascinating nonetheless. 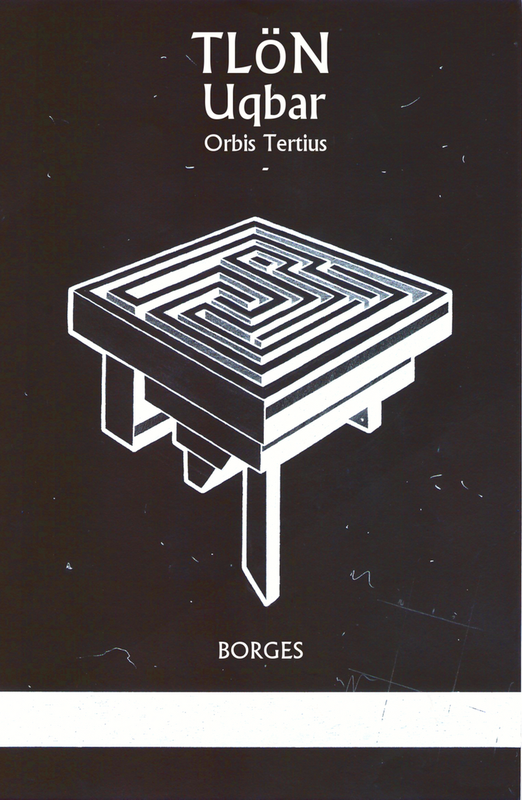 To summarise, this book is an ambitious attempt at explaining the reason why graphs are important, as well as a catalogue of techniques to address the visualisation of this kind of data. The key point Lima makes is that graphs aren't just another kind of data structure, they are inherently structures of complex data. I think Manuel Lima pulls all of this off admirably, and I highly recommend the book to anyone interested in data analysis, modelling and visualisation. Finally, I'd like to point out: this book is gorgeous. The many graph visualisations are printed in full colour and with the high resolution needed to make out the super-fine detail present in many of them. This is definitely a book you'll want as a paper copy and not on your e-reader.